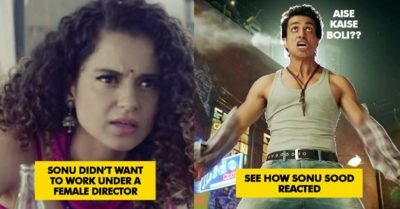 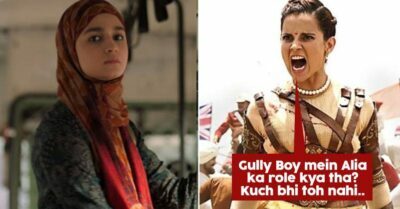 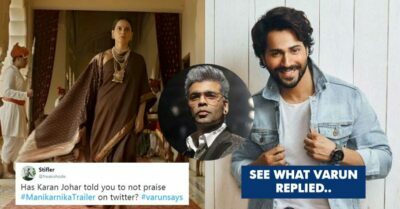 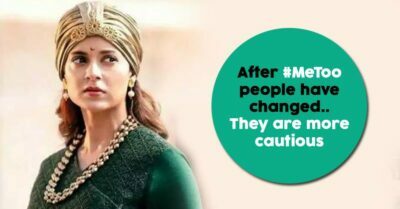 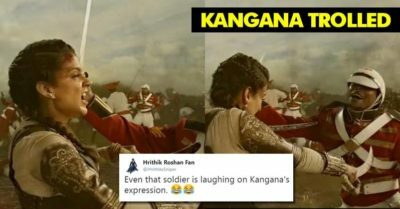 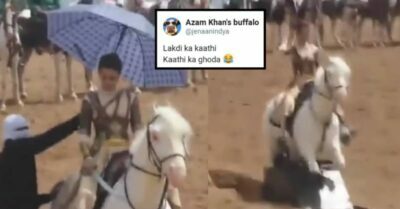 Honest Movie Review: Manikarnika Vs Thackeray, Which Movie Should You Watch This Weekend? 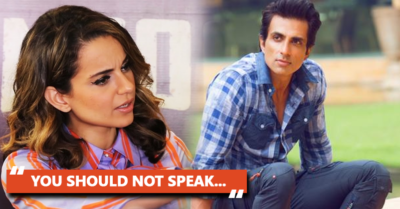 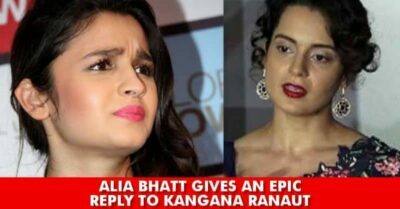 Kangana Ranaut Slams Alia, Deepika, Anushka. 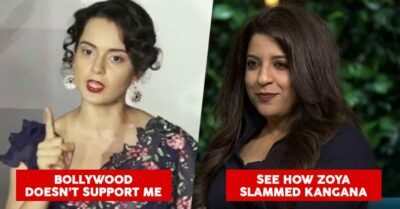 Asks Why Is She Ignored By Them? 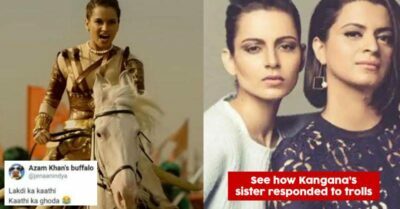 This Much Loved TV Actress Is All Set For Her Bollywood Debut With Kangana Ranaut’s Film!